The go-everywhere boots with easy pull-on style. 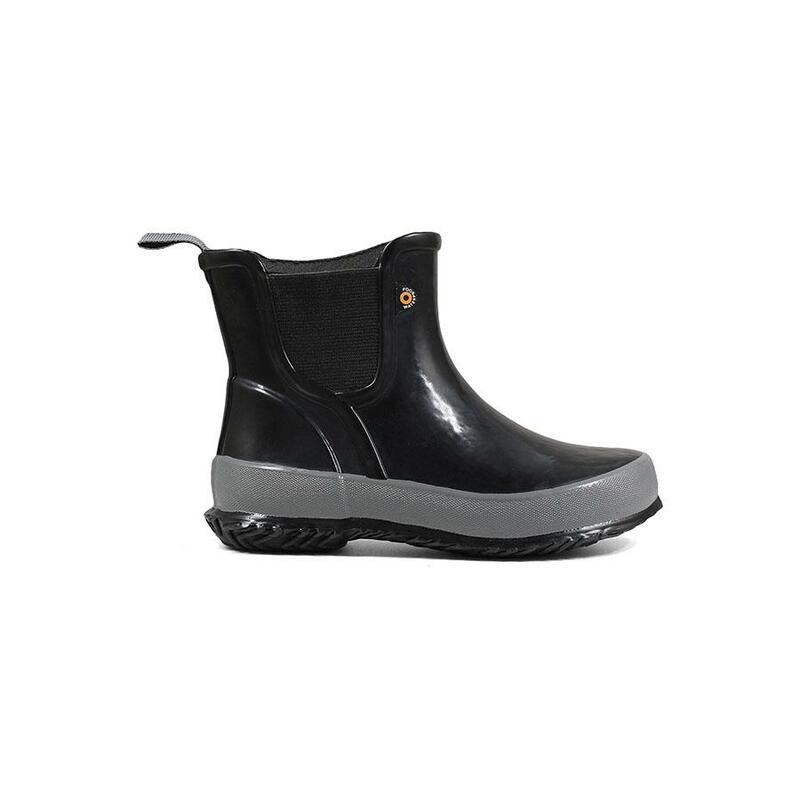 These kids' boots keep your little ones' feet dry and comfy on dog walks and puddle jumps. Made with a fully waterproof design, these Chelsea boots have stretchy side gores and a heel pull loop for easy on and off.